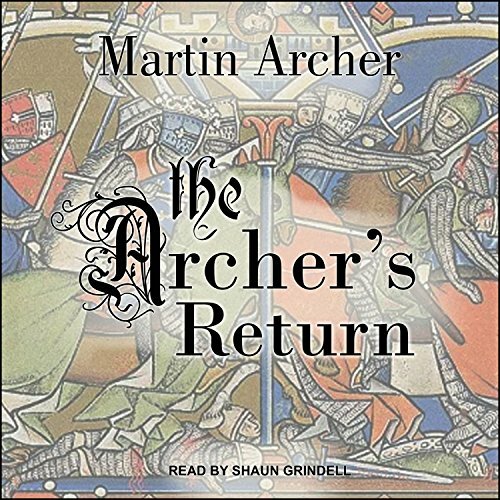 The Archers is the first book of an exciting saga of action and adventure set in medieval England. In this compelling tale, an Englishman rises to become the captain of a company of archers and leads its survivors back to England from King Richard's crusade. Not all of the archers return as a result of intense fighting, but some of the former serfs and free men do return - as hardened veterans determined to improve their lot in cruel and brutal medieval England. This novel combines military historical fiction with a family saga. 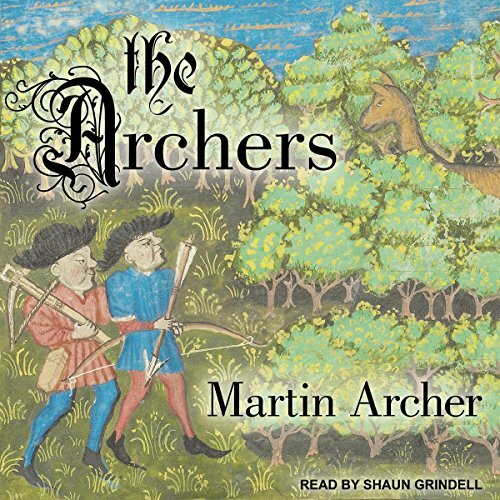 The Archers is the first book of an exciting saga of action and adventure set in medieval England. In this compelling tale, an Englishman rises to become the captain of a company of archers and leads its survivors back to England from King Richard's crusade. 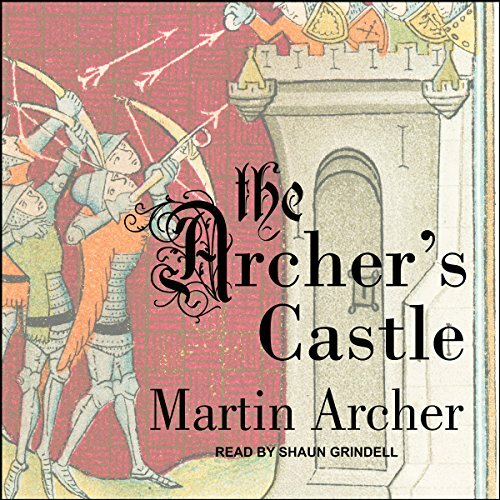 The Archer's Castle is the second book in an exciting action-packed saga set in medieval England during the days of King Richard and King John, prior to the Magna Carta. It is the tale of an English serf who rises to become the captain of a company of archers and leads its survivors as they fight their way back to dangerous and brutal feudal England after King Richard suddenly abandons his crusade - and what happens to him and his archers when they return. Most of the archers do not return as a result of intense fighting, but some of the former serfs and free men do return. The Archers is an exciting action-packed adventure saga set in medieval England during the days of the Templar knights and the crusades. It is the tale of an Englishman who rose to become the captain of a company of archers and lead its survivors back to feudal England from King Richard's crusade - and forever change medieval and modern England and Britain. Many of the archers do not return as a result of disease and intense fighting, but some of the former serfs and free men do return - as battle hardened veterans determined to improve their lot in cruel and brutal feudal England. Battles result, blood is spilled, and women are won and lost when William and Thomas return from the crusades and discover that King Richard has ignored his regent's appointment of William and appointed someone else to be the Earl of Cornwall. 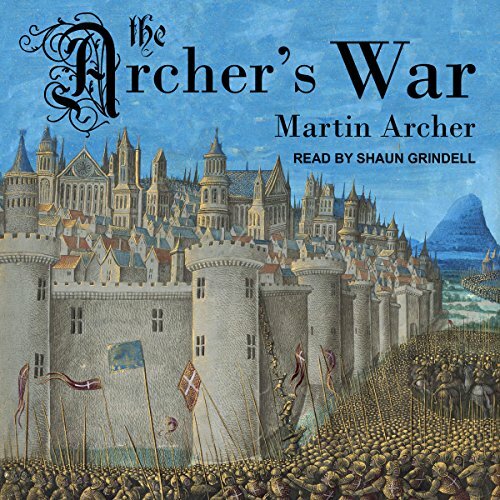 This is the fourth audiobook in the acclaimed Archers saga set in beautiful and brutal medieval England.